We all get ill from time to time, and the tendency that most of us have is to shut down as the condition runs its course. One of the biggest problems with this course of action is that we often fail to hydrate adequately. Drinking enough water is vital when dealing with an illness and failing to drink enough will make you feel worse. Drinking cold water may be unpalatable for many of us, and a hot drink will be preferable. If this is the case with a water cooler, hot and cold functionality will be ideal. Here are a few tips for staying hydrated when you’re feeling under the weather. Humans need water like a car needs fuel, without adequate water, the body will not function correctly. Water can help with activities such as digestion and physical activity which are vital when fighting an illness. When you’re feeling ill, your body has its hands full fighting an infection and all the energies in your body are directed towards that end. You may find that your energy levels drop significantly, and you need more fuel to function. It is important to eat when you feel ill, but regular water consumption will also help your body to stay strong. Although it is true that any form of water will hydrate you, not all water is equal. When you’re fighting an illness, it’s a good idea to drink a better quality of water. 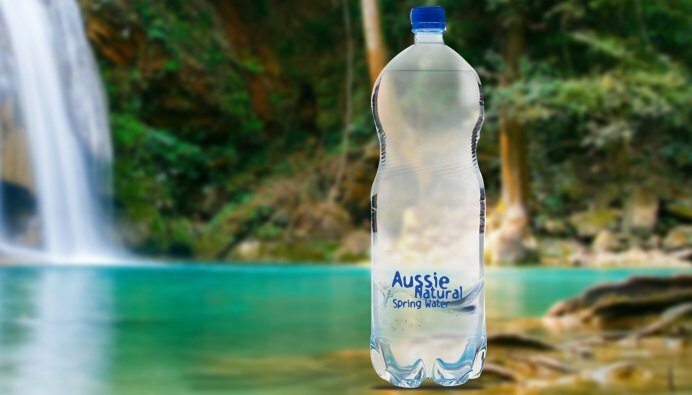 A natural spring water will have trace minerals suspended in it that will be valuable in a battle against illness. Water from the tap contains chlorine which is used to kill bacteria and other organisms in order to prevent waterborne diseases. They may seem fine, but if you’re feeling ill, chlorinated water can be very harsh for your system, and occasionally they don’t kill everything. A natural water will hydrate you gently and aid in your recovery. For many of us, drinking a cold drink when ill can be an unpleasant. This is especially true if you have the flu or a stomach upset. If this is the case, it may be a better idea to concentrate on drinking hot drinks instead. Try to avoid caffeinated beverages as they will dehydrate you and defeat your hydrating efforts. A better option is an herbal tea or infusion and in the case of a cold a hot lemon drink with added honey. If you’re feeling too frail to operate a kettle then a water cooler, hot and cold dispenser could be the answer. 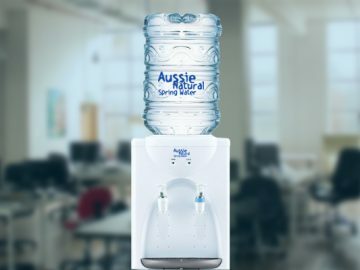 Aussie Natural lease water coolers that can deliver hot and cold water for a very reasonable cost. 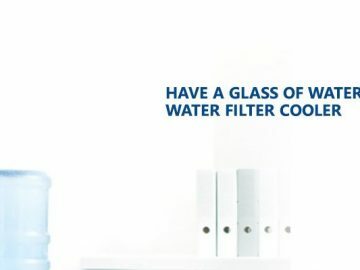 If you would like to know more about leasing a water cooler, hot and cold functionality is not a problem. 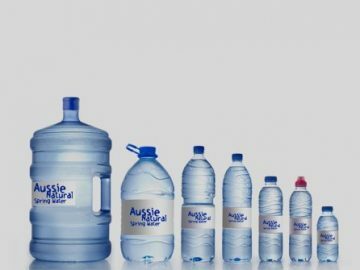 Here at Aussie Natural, we have a wide variety of water products for sale, including water filtration systems and water coolers. 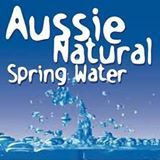 We deliver our products directly to your door, and all our water is locally sourced natural spring water. 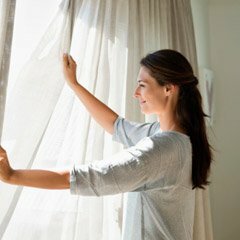 Get in touch with us today for more information and we will be happy to answer any questions that you have.